What do you all know about this album? After releasing the excellent Moosebumps: An Exploration Into Modern Day Horripilation earlier this year, our favorite eccentric genius apparently decided that was not enough yet for 2018. Recently he dropped this virtually unpromoted full-length project: Controller Of Trap. It’s no secret that quality control has never been Kool Keith’s top priority, which means that the 30+ albums he has released over the last 30 years have been hit-and-miss in terms of said quality. 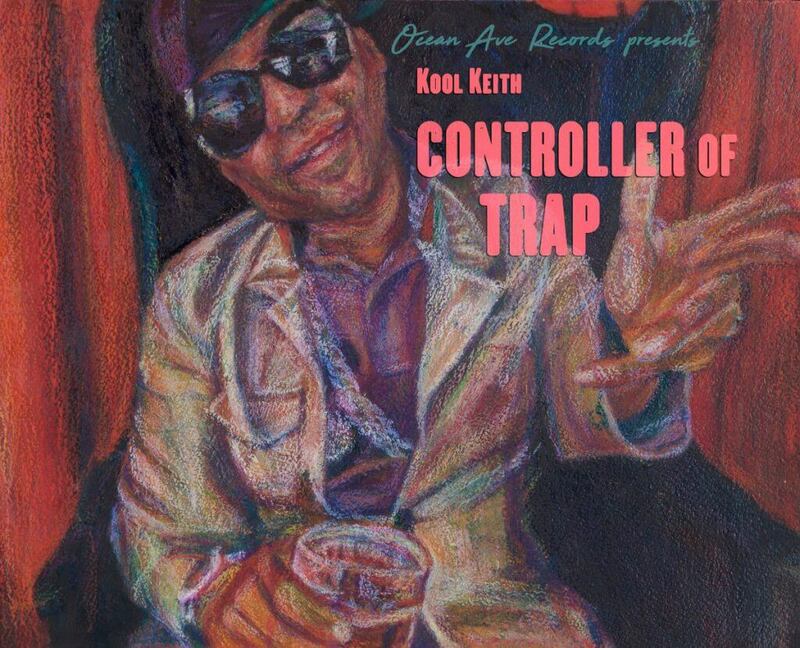 Although not on par with Moosebumps…, we think Controller Of Trap falls in the better half of Keith’s massive discography, but what do YOU think? Check it out and let us know what you think about it in the comments!